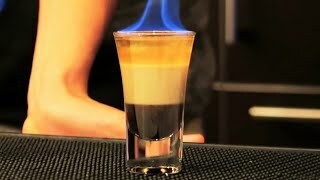 Heat up a shot glass, pour in the sambuca and place the coffee beans on top. 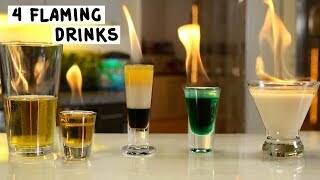 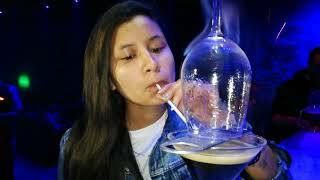 Light the drink, leave it burning for a few seconds, blow it out and knock it back! 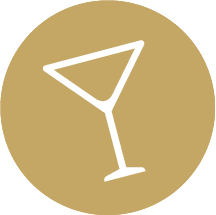 Bloody good hit!